Get out your costume, put on your boots, and grab a partner! 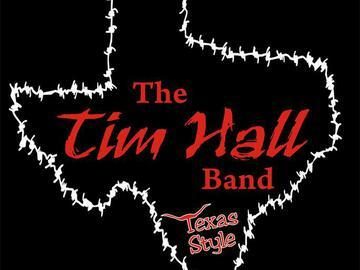 The Tim Hall Band will be performing on Halloween Weekend! Costume Contest is for sure! $100 Prize! Plus "give-aways" and drink specials all night long! No spittin' on the dance floor.